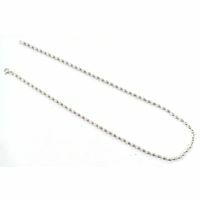 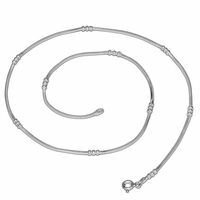 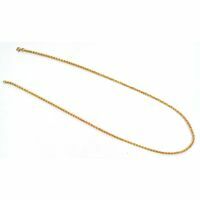 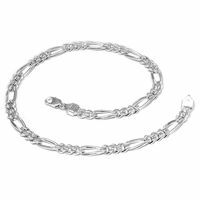 Simplistic styling and a dazzling look classifies this silver chain perfectly. 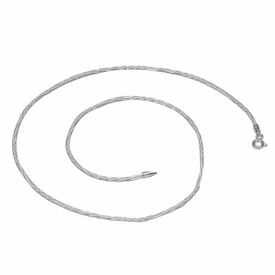 Chain has a silver spring lock. 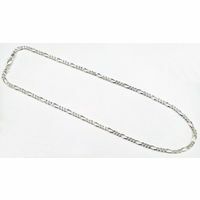 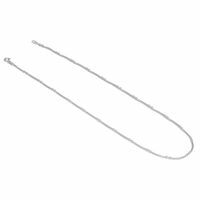 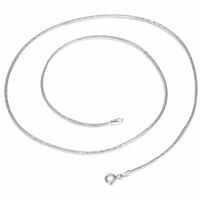 This chain is finely crafted in 92.5 sterling silver.